Video and the Internet have become critical components in any tourism marketing strategy. 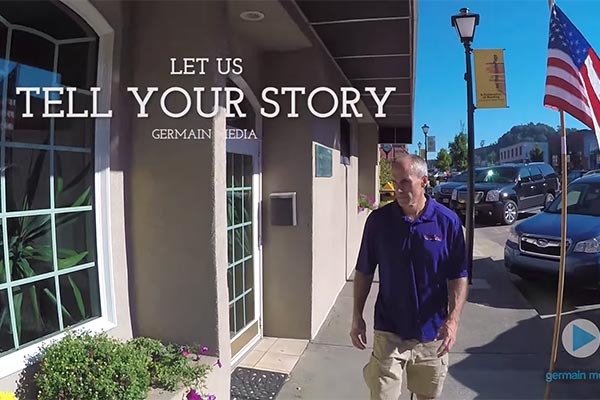 Germain Media's experience producing beautiful video and aerials combined with our Internet marketing expertise make us a perfect choice to help you grow tourism in your area. Take a look at one of our success stories - the Ashe Chamber of Commerce - to get an idea of how we can help you. 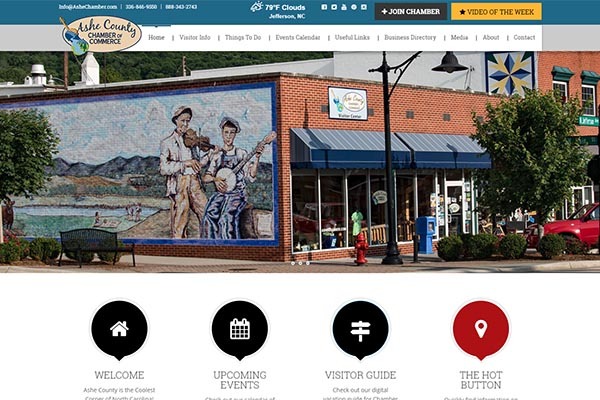 We started by redesigning the Ashe Chamber of Commerce website to make it mobile-friendly and easy for visitors to Ashe County to find local businesses and things to do. 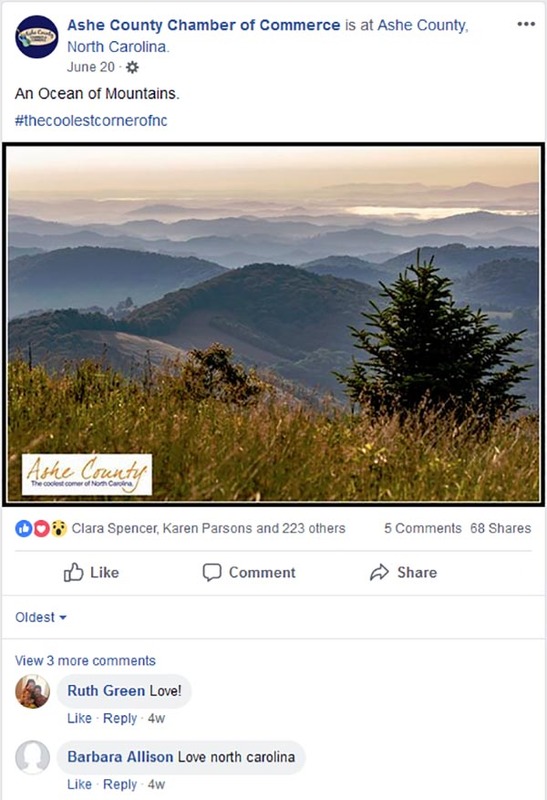 Our strategy for the Ashe Chamber social media was to use stunning photos and video to show the natural beauty of the region and encourage people to see it for themselves. We created a 37 minute film that acts as a virtual tour of Ashe County. This film is played on a loop at the Ashe Visitor's Center, and DVDs are given to potential business partners. In addition to the long-form video, we also created a series of short videos, each promoting a different aspect of Ashe County tourism. These videos are suitable for use in a variety of ways: TV, web advertising, social media & more.